Capture every detail. 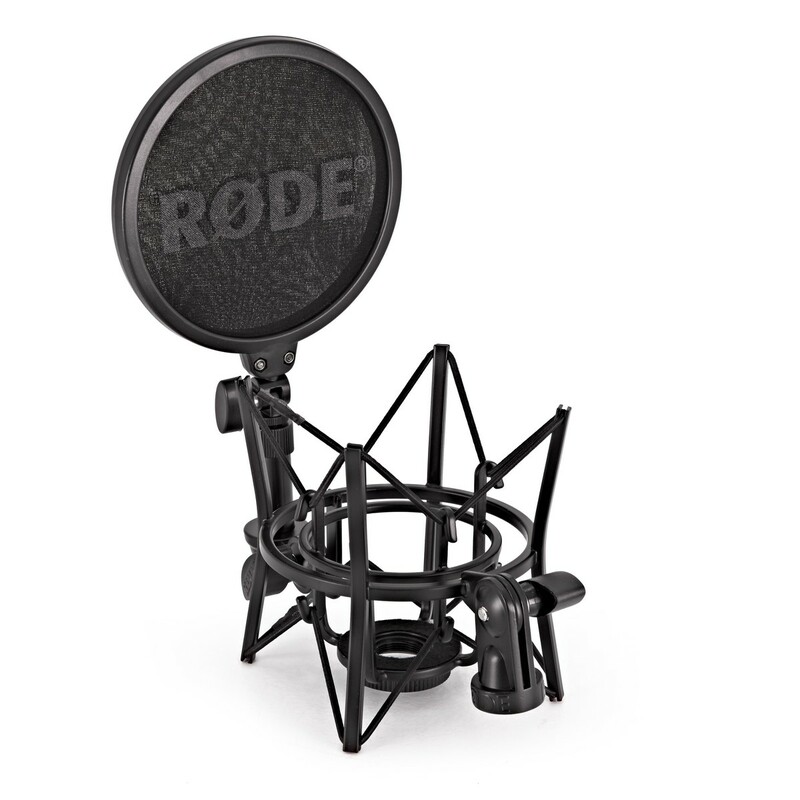 Widely-recognised for delivering recordings with exceptional purity, the Rode NT1-A is the choice of professionals and aspiring artists all over the world. Whether you're creating a sonic masterpiece, narrating a video project, or anything in between. The NT1-A Vocal Recording Pack makes sure you're heard. Impact, definition, and phenomenal clarity are at your disposal. Every delicate nuance is captured with precision, whilst high SPL handling brings even the most demanding of sounds under your control. Don't be fooled into thinking the NT1-A is just for vocals though. This versatile recording gem ensures that your guitars are captured exactly the way they deserve to be. And if you're recording percussion? The NT1-A guarantees that every detail and dynamic movement can be heard as if you were still in the room. 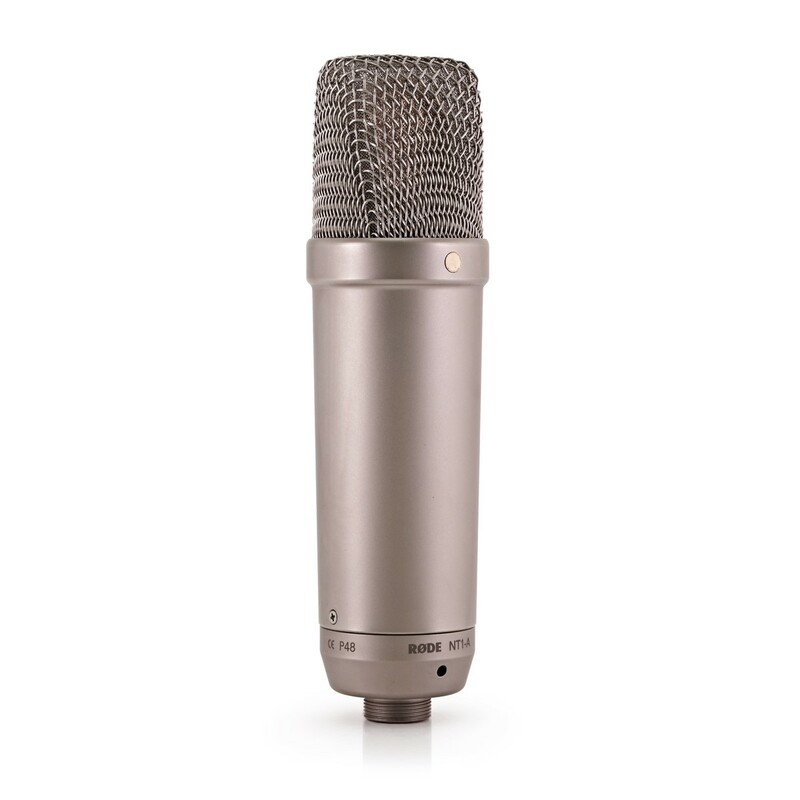 This outstanding value microphone delivers results that you can be proud of. So much so that Bryson Tiller even recorded ''Don't'' with an NT1-A. Plus, with the additional accessories that the Vocal Recording Pack provides, you can be ready to create studio-quality recordings in an instant. The SM6 Suspension Shock Mount is the ultimate mounting solution for your NT1-A. Its intelligent design provides you with exceptional isolation from any external physical factors that could be detrimental to your recording. No more rumble or vibrations that can often be transferred through your mic stand - you can focus purely on the sounds that you want your microphone to capture. The SM6 shock mount also features a removable pop shield. This is perfect for preventing unwanted popping sounds from ruining your take. It's one of the most effective solutions for taming plosives, giving you the freedom to perform naturally and to your full potential. Finally, this versatile Vocal Recording Pack gives you a premium shielded XLR cable. Measuring 6-metres (20ft) in length, you can find the sweet spot in your recording space, and not have to worry about dangerous stretched or hanging cables. 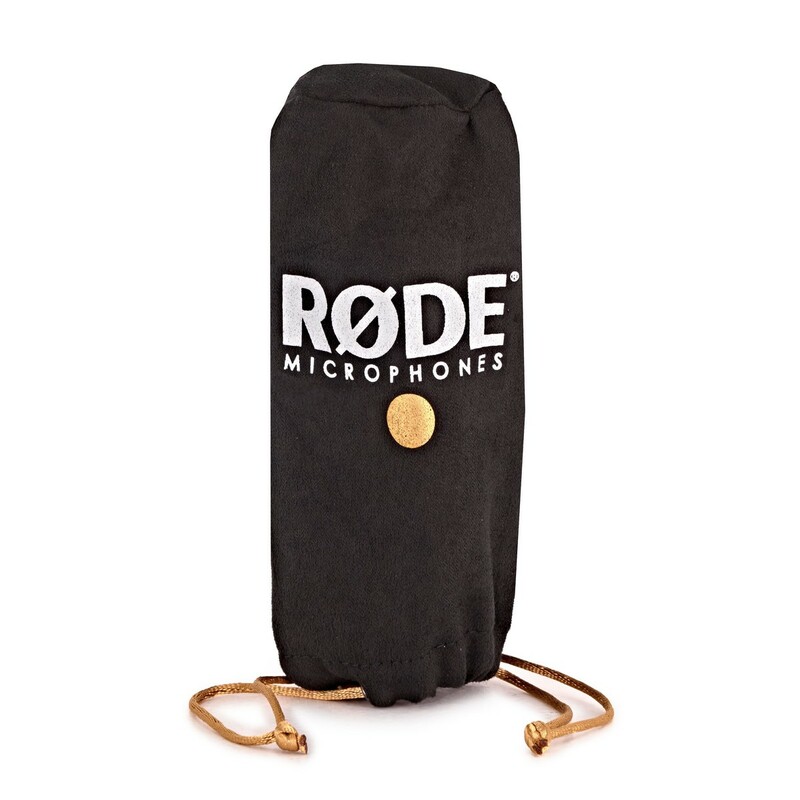 And when you're not using your mic, the sleek Rode drawstring dust cover keeps your NT1-A safe from the elements. Great sound is an artform, and with the NT1-A, you can create anything. An extended dynamic range of 132dB opens up a whole world of possibilities. Soft details are captured just as effectively as roaring bombardments no matter what you're recording. Whether it's placed in front of a vocalist, a guitar, or a vast array of percussion. The NT1-A takes every nuance and reproduces them with outstanding accuracy. Combined with a wide frequency response from 20Hz to 20kHz and high sensitivity, you can use the NT1-A in almost any recording situation. 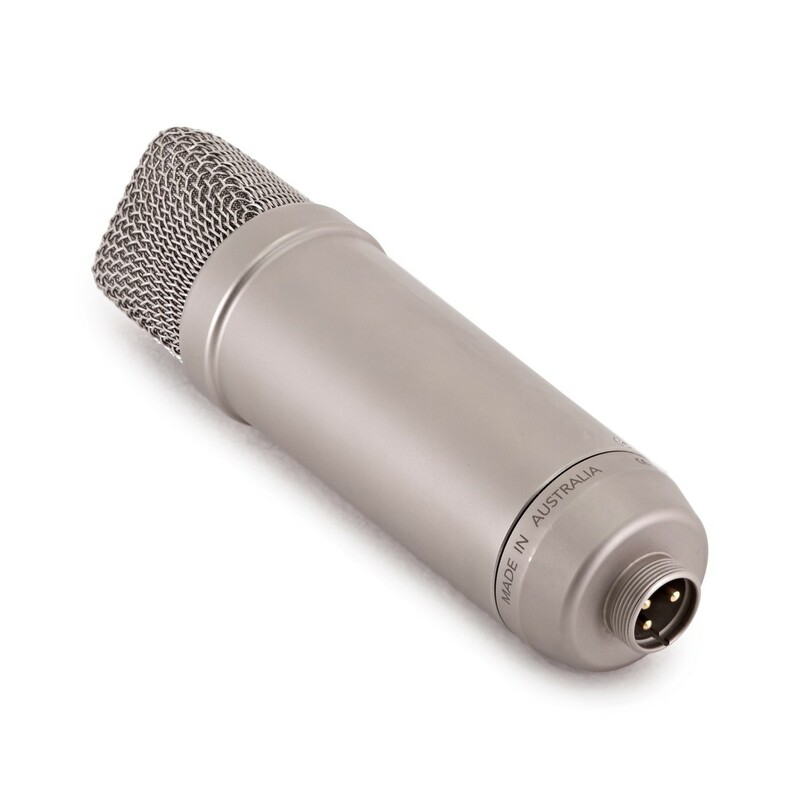 As well as the NT1-A's wide dynamic range, this versatile microphone can also handle huge sound pressure levels. Capable of dealing with sounds up to 137dB without distortion, it's the perfect choice for even the most challenging of projects. SPL handling of this standard in a condenser is often only found in more expensive microphones. Plus, with one of the lowest noise floors in the microphone world, the NT1-A gives you transparent recordings without the hassle of unwanted artefacts. ''Immediately upon receiving the NT1-As I started using them for recording vocals and guitars and I haven't looked back. I have yet to find an application where these mics didn't sound good.'' - Rob Schrock, Electronic Musician. ''It is well suited to a wide range of recording tasks, and is built to a high standard of manufacture... If you don't like hiss building up in your recordings, courtesy of noisy mics and preamps, have a listen to the NT1-A - you won't hear a thing.'' - Andy Stewart, Audio Technology. Rode NT1-A Studio Secrets - Studio Tips and Techniques.